These beautiful shots of northern Michigan look great framed and make excellent gifts. State natural resources officials want to collect information from the public about areas with strong biodiversity, meaning quality habitats for native plants and wildlife. 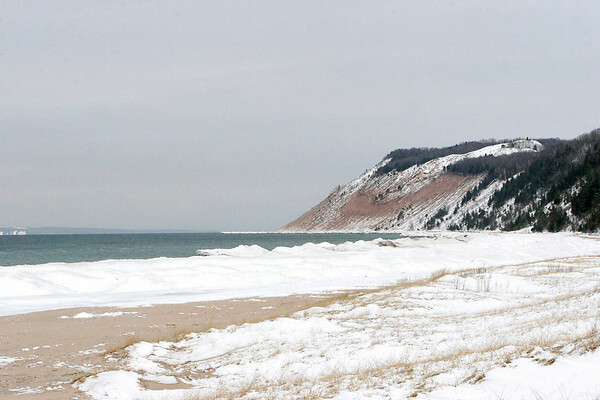 Lake Michigan dune systems like those seen here are a good example, officials said.